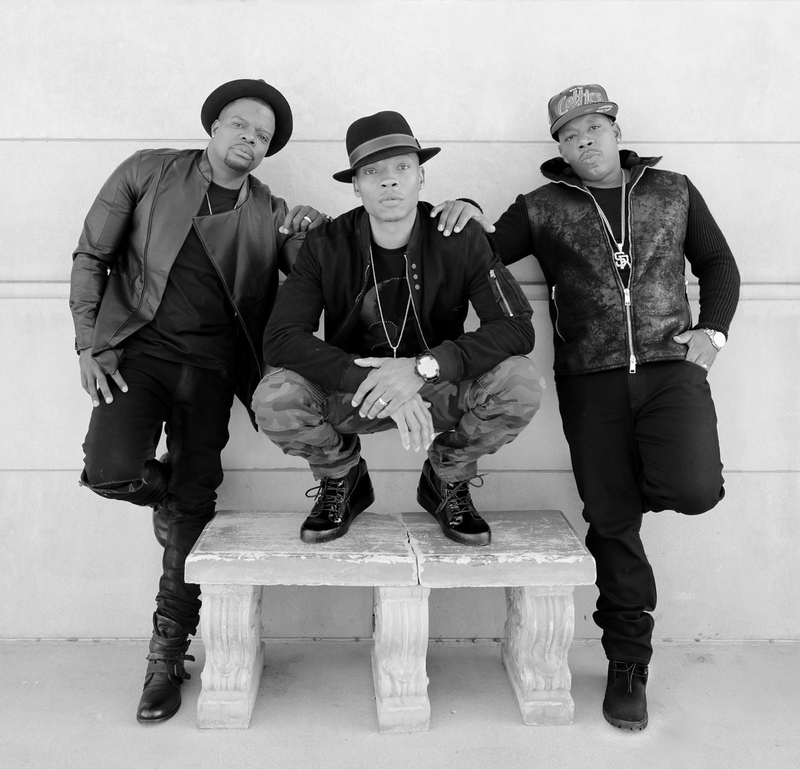 *Bell Biv Devoe is front and center in this week’s all-new episode of OWN’s “Oprah: Where Are They Now?” airing Feb. 4 at 10 p.m.
On the heels of their depiction in BET’s hit miniseries “The New Edition Story,” BBD’s Michael Bivens, Ricky Bell and Ronnie DeVoe sit down and reflect on forming their trio four years after Bobby Brown left New Edition. The group also touches on their own internal drama, fighting their record company to put out “Poison” and what they’re up to now, including a new single and upcoming tour. Also on the Feb. 4 episode, actor Bryton James, who went from “Family Matters” to “The Young and the Restless,” Paralympian and “Dancing With the Stars” runner-up Amy Purdy, and country music superstar Ty Herndon.